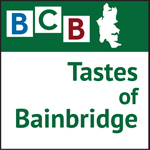 In this podcast Taste of Bainbridge host Bob Ross talks with Christoph Schuler, the creator and owner of D’Bäck German Bakery, about his tasty organically baked pretzels. You’ll want to listen closely as Christoph reveals the secret southern German technique that produces the warm brown crust and the soft bread-like interior of his beautifully formed pretzel twists, sticks, rolls and sandwiches. 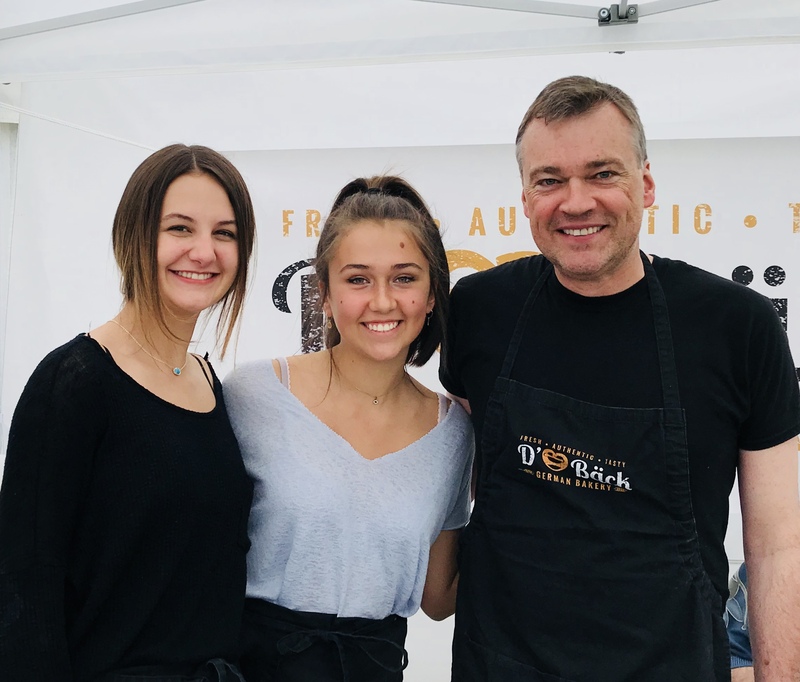 Learn more about Christoph’s unique and tasty creations at www.swabianpretzels.com and find D’Bäck German Bakery at the Bainbridge Island Farmers Market each Saturday 9:00 am until 1:00 pm. Credits: BCB host, Bob Ross; audio tech and editor: Chris Walker; publisher, Diane Walker; social media: Jen St. Louis.